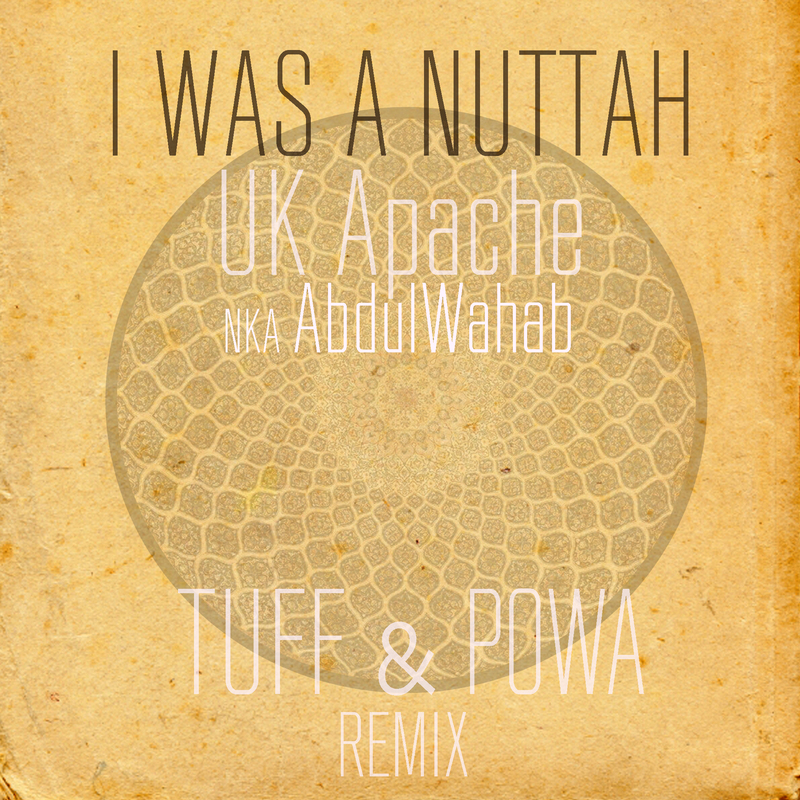 Uk-Apache Nka Abdulwahab, formerly a well known music artist, has rerecorded the Jungle anthem 'The Original Nuttah' in a Nasheed style. 'I Was A Nuttah' explains his past and present life changes and also deals with the widespread violence and growing gang problem. It sends out a positive message to all communities world wide. Original video acapella found at GlobalFACTION, remixed in a dub style by Tuffist and Max Powa.